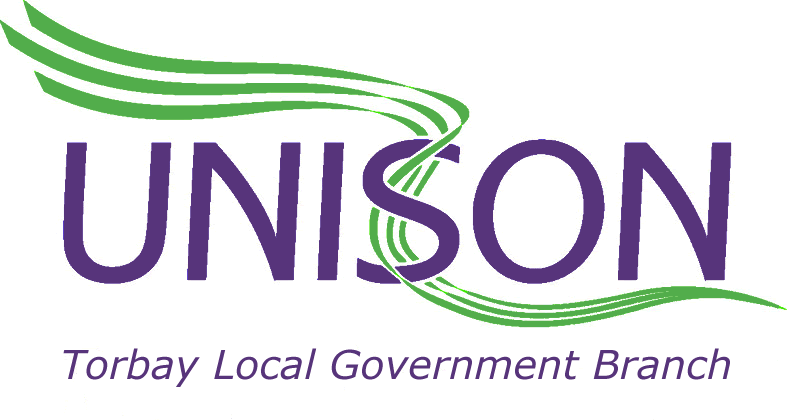 Unison has produced a new guide to LGPS (Local Government Pension Scheme) and our Pensions Officer recommends all members who are in (or eligible to be in) this scheme read this. There are some big changes coming to your pension funds and UNISON will try to guide you through them. UNISON members and activists will need to get involved in putting pressure on your pension funds to make things happen. In the autumn of 2015 the government announced that the 89 LGPS funds in England and Wales would be asked to bring forward proposals for pooling your investment assets. Here are some of the main changes and what they mean for UNISON members in or eligible for the LGPS. The government has instructed the 89 LGPS administering authorities to come up with proposals to create ‘pools’ of assets of no less than £25bn in size. UNISON supports the pooling process but with qualifications, there should be trade union nominated scheme member representatives appointed to the pool governance structures. There must be a discussion with UNISON on how the financial benefits of pooling will be shared.